Gateway '17 Opening Keynote Performance!!! 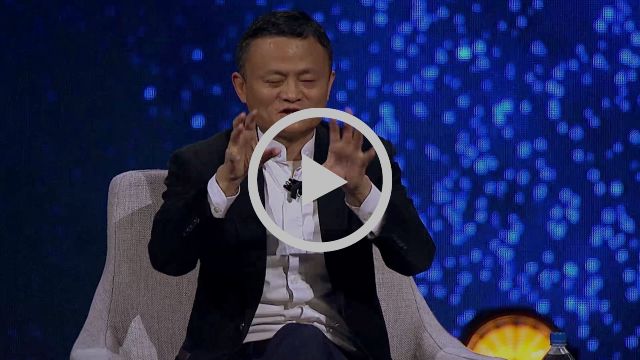 Alibaba Executive Chairman Jack Ma explains why now is the time for U.S. small businesses to enter the China consumer market. If you weren't in Detroit for Gateway '17, we've got you covered. Small business owners and entrepreneurs from nearly every U.S. state gathered for two days to learn about the China Opportunity, meetings, networking and fun. 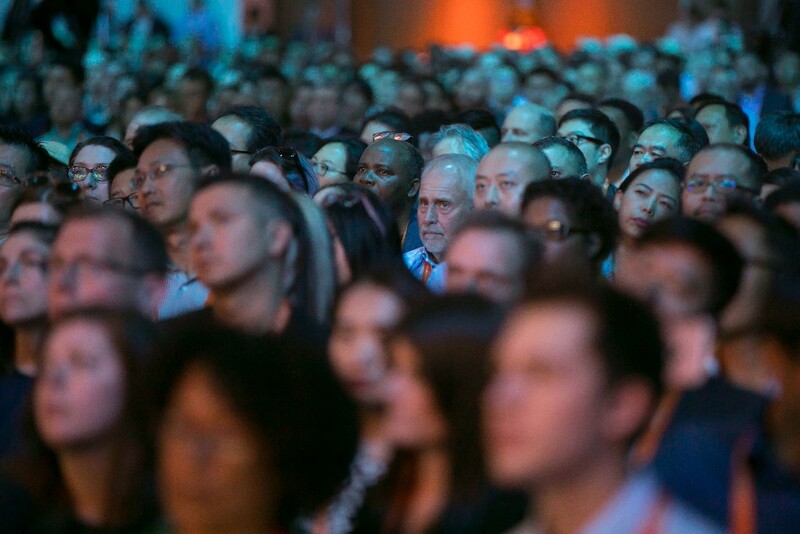 Our live blog offered up-close coverage. 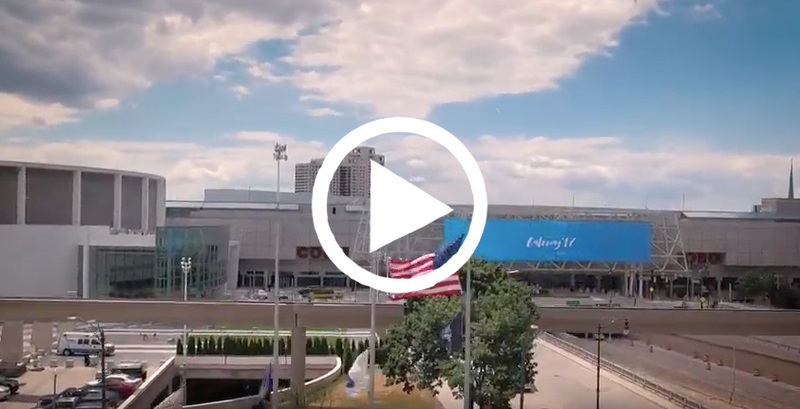 Watch highlights from Gateway '17 in Detroit. 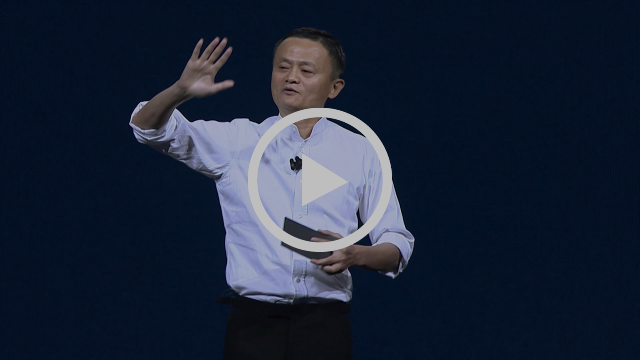 Alibaba Executive Chairman Jack Ma explains why now is the right time for U.S. small businesses to enter the China consumer market. 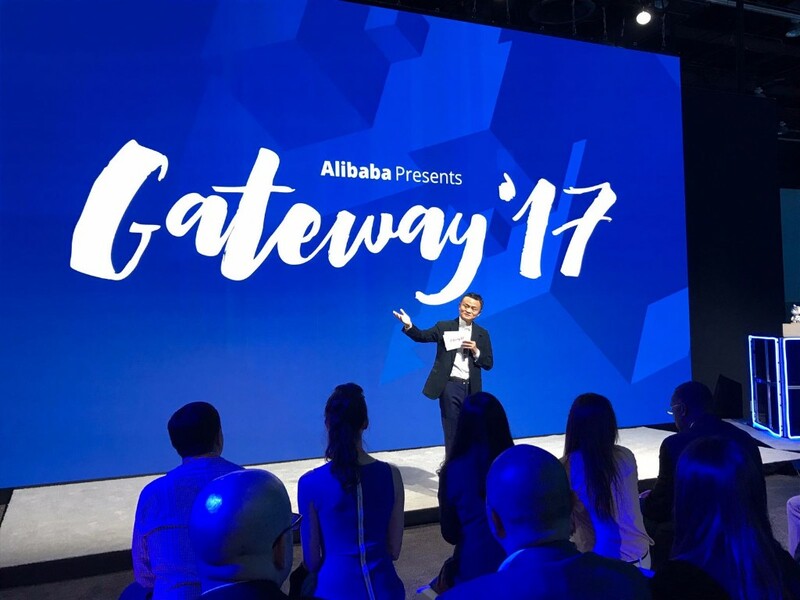 Alibaba Executive Chairman Jack Ma speaks candidly with Charlie Rose about the group's past, present and future in front of the Gateway '17 audience. 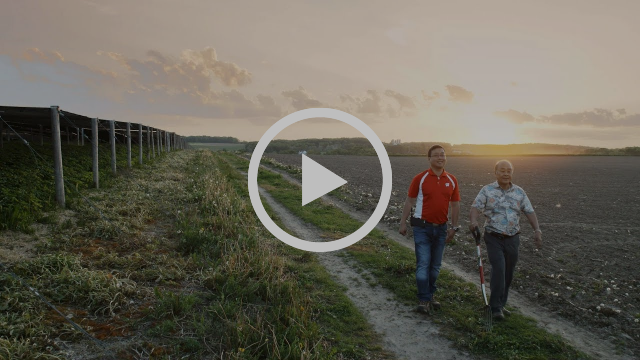 These companies sell different products and operate in different sectors, but saw the same market potential, entering China as they globalize their businesses. As a small business owner, you may wish to hire those who are currently the best in their field. That's a mistake, said Jack Ma in this Inc. story. 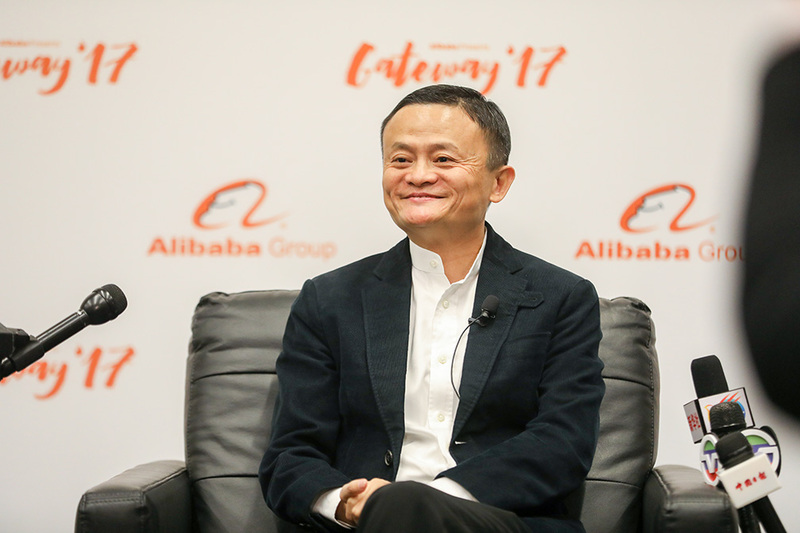 China's leading entrepreneur, Jack Ma, offered heavy doses of rags-to-riches inspiration and exhortations to embrace free trade and globalization. More from the Detroit Free Press. 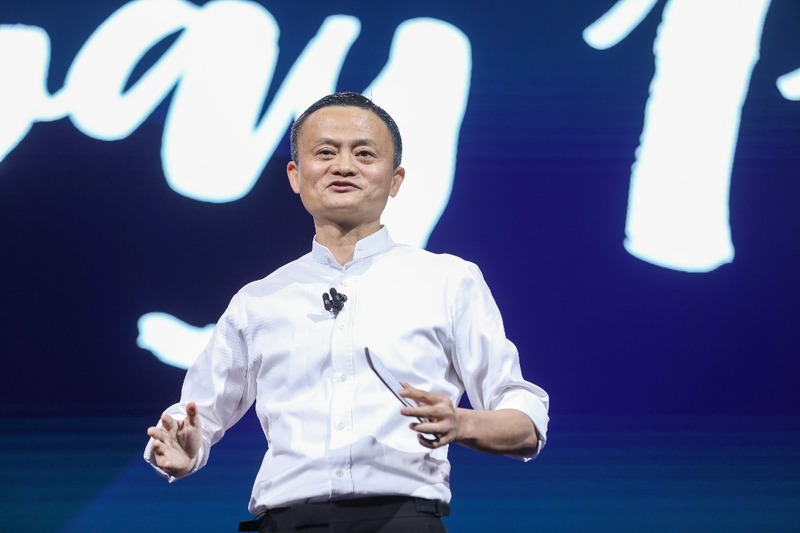 Though artificial intelligence continues to grow smarter, it's no match for human wisdom, Jack Ma, founder and executive chairman of Alibaba, told CNBC in an interview on Tuesday.